Designer and app creator Vinh, previously design director at the New York Times, promises to focus on developing new Adobe software aimed at designers. 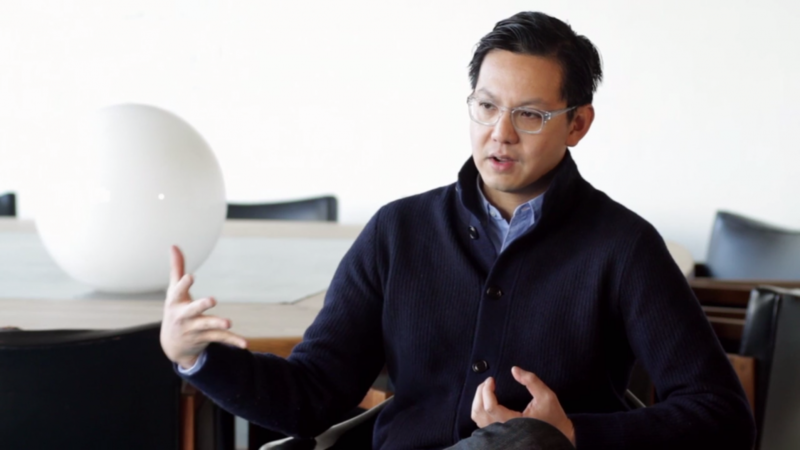 Khoi Vinh, former design director for the New York Times and mainstay of the US design scene, is joining Adobe’s New York office to work on new software projects for designers. As well as being named one of the 50 most influential designers in America by Fast Company, Vinh also developed the Wildcard browser and is a well-known blogger. In 2013 Adobe moved from selling boxed software to the “Creative Cloud” services. This uses a centralised hub of files, fonts, settings and notifications, which aims to allow users to share files and work collaboratively, and allows all files and assets to be automatically synchronised between desktop, cloud and mobile devices. Adobe overhauled its CC service last autumn, bringing in new apps and introducing member profiles in a bid to encourage personalisation. Vinh says: “In spite of my criticisms of Adobe’s past strategies, [I’ve seen] a new kind of company emerging from the old one. He adds: “Thanks to its frankly amazing transition away from boxed software and towards cloud services, Adobe is no longer incentivised to simply get designers to buy Photoshop, InDesign, After Effects, etc. “In this new world, Adobe’s success is now predicated on whether they can materially contribute to a better creative ecosystem for everyone — consumers, users, designers and third-party software publishers alike. Vinh says that he hopes his work at Adobe will involve developing new software as well as working with third-party developers on new initiatives. This is a good hire, there’s a lot of potential for improvements in Adobe’s software offering.